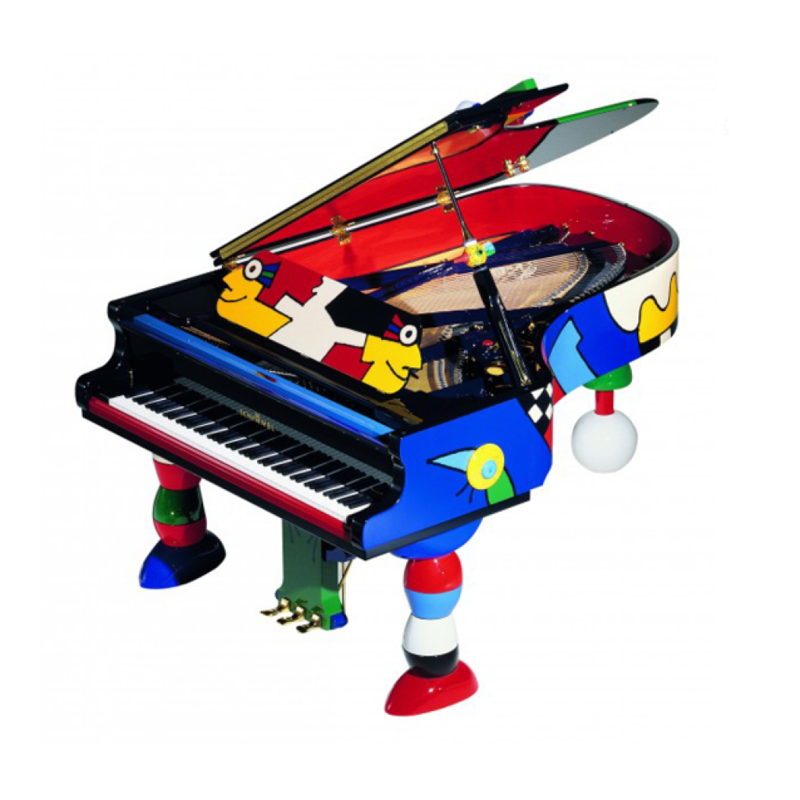 The truly unique and remarkable beauty of the Schimmel K213 Otmar Alt is an independent work of art and a powerful, rich musical instrument all at the same time. This full rich sound is suitable for serious classical and light music alike. 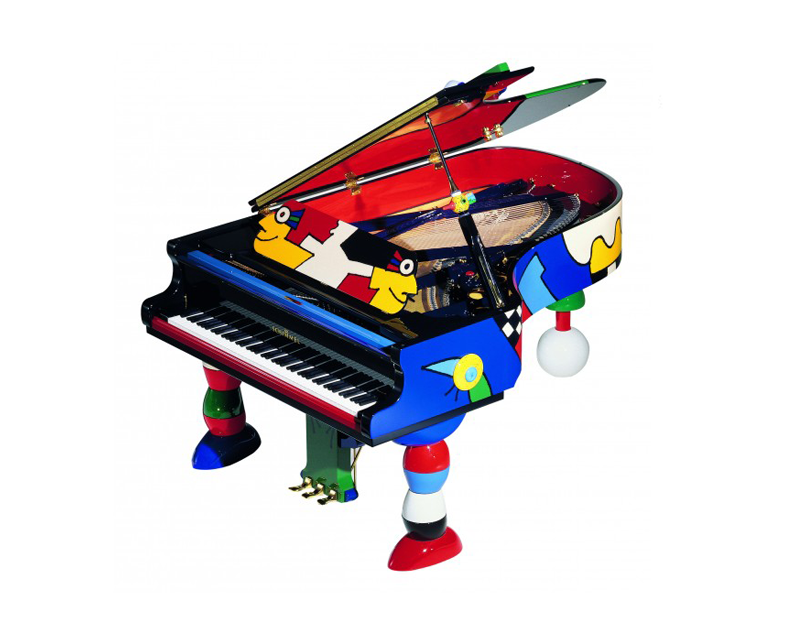 The Schimmel K213 Otmar Alt doesn’t look at all serious and solemn, but bright and cheerful in its variety of light, playful colours and forms. The instrument has become a feast for the eyes and ears.